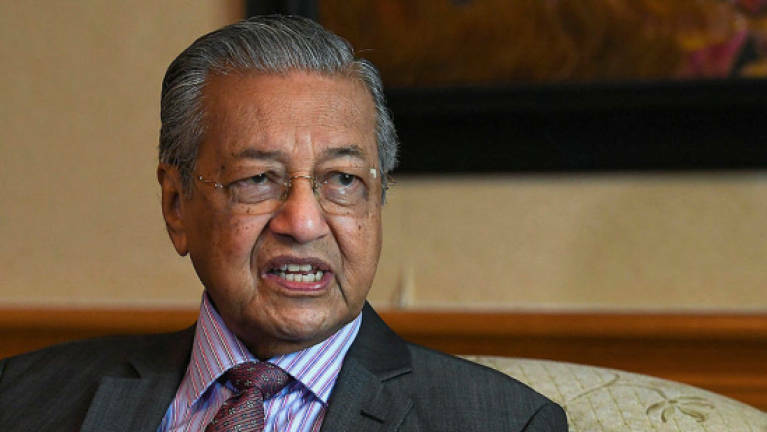 Umno and Pakatan Harapan have been constantly bickering ever since the 14th General Election and recently, our prime minister Tun Dr Mahathir Mohammad has snapped back at Umno with a pretty strong statement. Tun M’s comment came after Johor Umno suggested that Muhyiddin should become the new Johor Menteri Besar following the resignation of Datuk Osman Sapian on 8 April 2019. FYI, Muhyiddin is currently the Home Minister and the president of Parti Pribumi Bersatu Malaysia (Bersatu). Previously, he was Johor’s Menteri Besar from the year 1986 to 1995. As of now, Pakatan parties have given the names of possible candidates to take Osman’s place. However, Tun M stated that the candidate must be from the Bersatu party which is in line with Pakatan Harapan’s agreement during GE14. 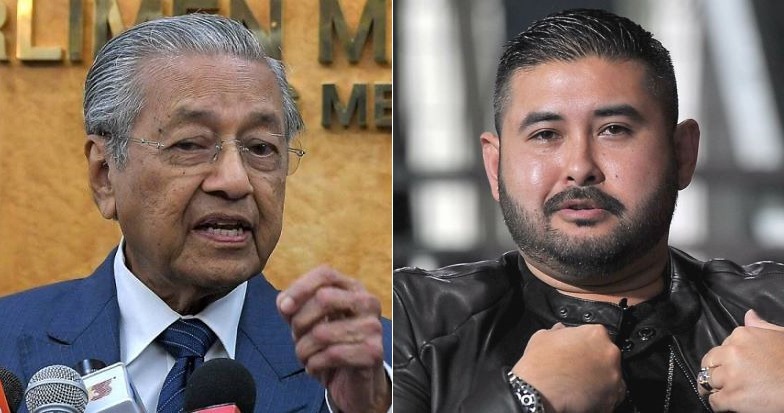 On top of that, Tun M dismissed claims that the PH government was meddling with Johor’s state affairs by deciding the candidate for the Menteri Besar position. “I believe Johor is part of this country. 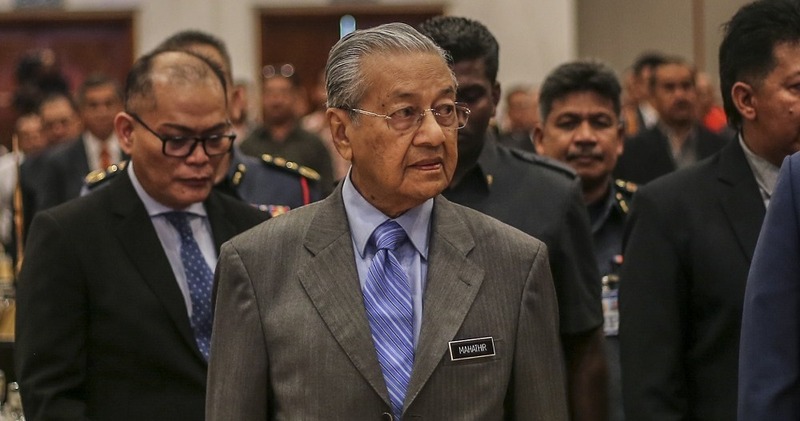 Unless it is a foreign country, I don’t interfere in internal affairs of foreign countries,” explained Tun M after the launch of the Malaysia Auto­show 2019 organised by the Ministry of International Trade and Industry and Malaysia Automotive Robotics and IoT Institute. Well, those are definitely some strong statements by Tun M as well as Johor’s Sultan. What do you think of the statements made by the gentlemen? Share your thoughts in the comments below!